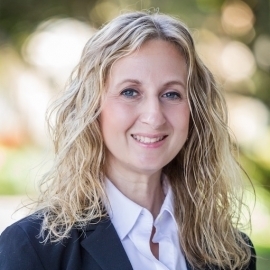 Marnie Bourne joined Tobias Financial in February 2019 and serves as an Operations Associate. In this role, she is responsible for working with the advisory, service, and operations teams to ensure we are continuously reviewing and improving our clients’ experience. Marnie graduated from the University of Michigan with a BA in economics. After college, she worked for almost a decade in New York City and San Francisco. In earlier roles as analyst, assistant trader, and trader, she gained broad knowledge of the financial markets encompassing equities, fixed income, foreign exchange, and derivatives. Taking that knowledge, Marnie became a fund analyst, researching, analyzing, and maintaining detailed reports on fixed income investment instruments. 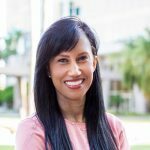 After spending the next chapter of her life raising children and volunteering at various non-profit organizations in New York, Marnie relocated to South Florida, ready to help others achieve their financial goals. In her free time, you can usually find her outside cheering on her children at various sports activities, loving the year-round sunshine.